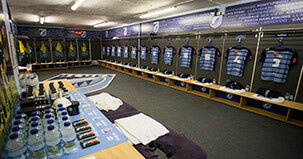 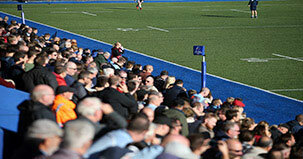 Information for opening times of the Cardiff Blues shop and ticket office over the Easter Bank Holiday weekend. 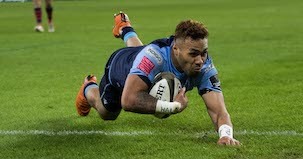 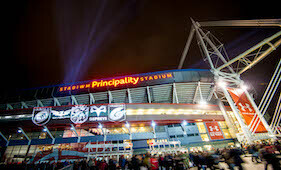 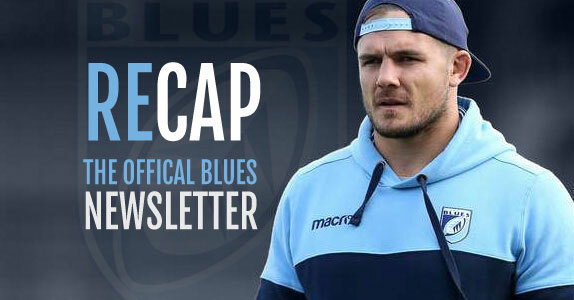 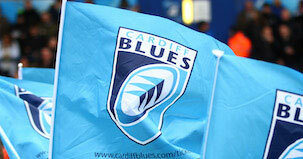 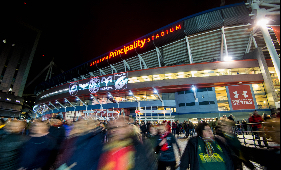 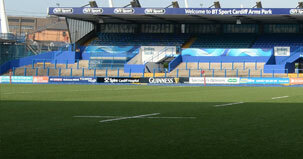 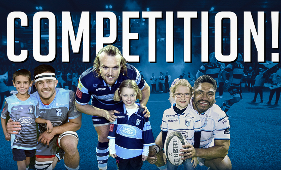 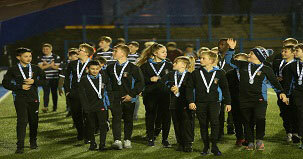 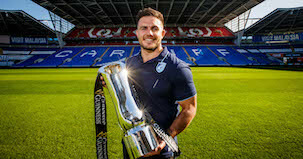 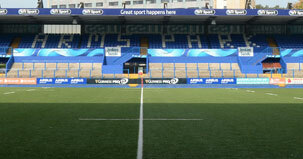 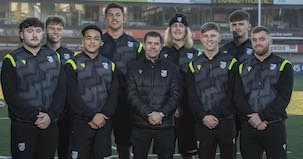 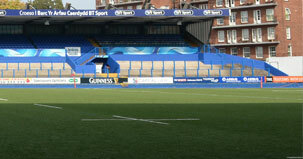 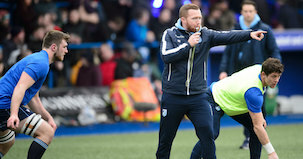 Competition - Lead Cardiff Blues out on Judgement Day! 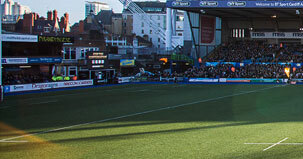 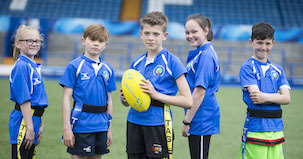 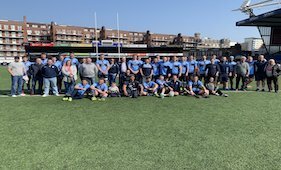 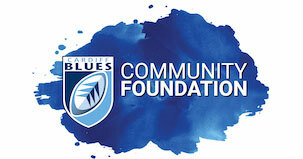 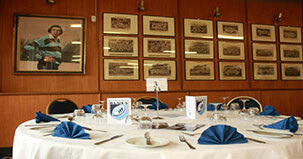 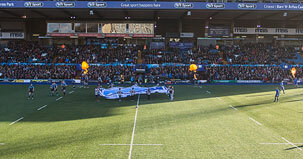 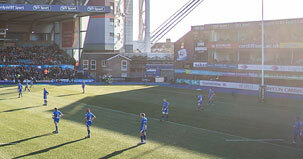 A Golden Day Out with Cardiff Blues! 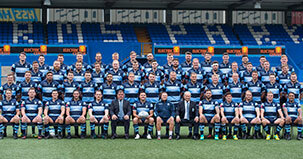 State of Play: Down to the final four!